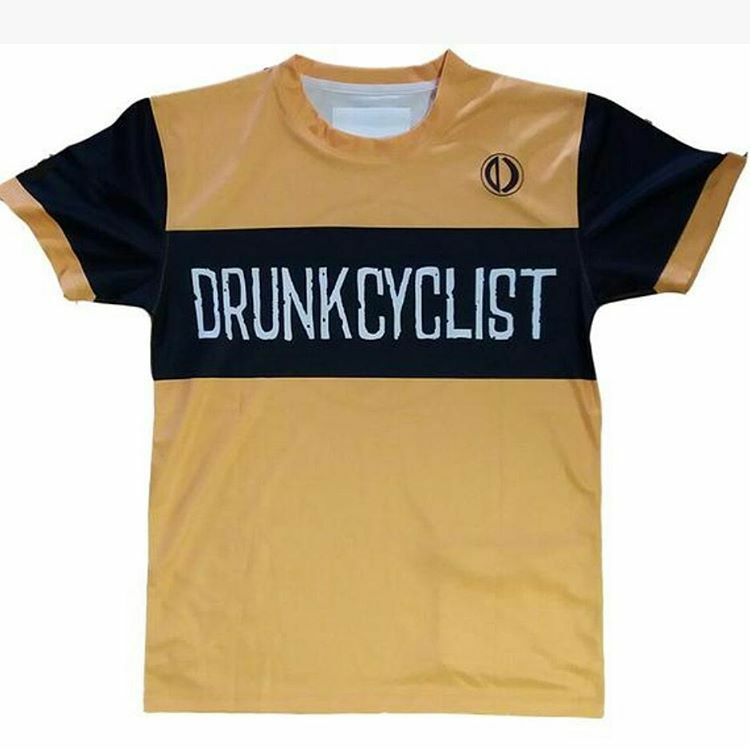 Drunkcyclist.com - 122/341 - Two Wheels. One Dark Lord. Cold. Cranky. Indoor workouts that rule.